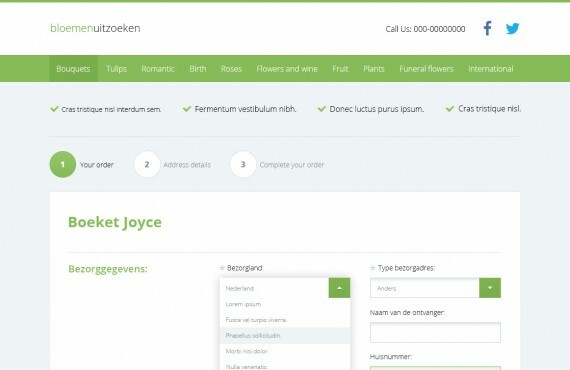 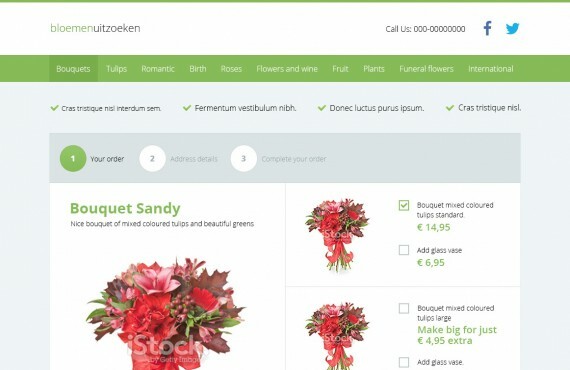 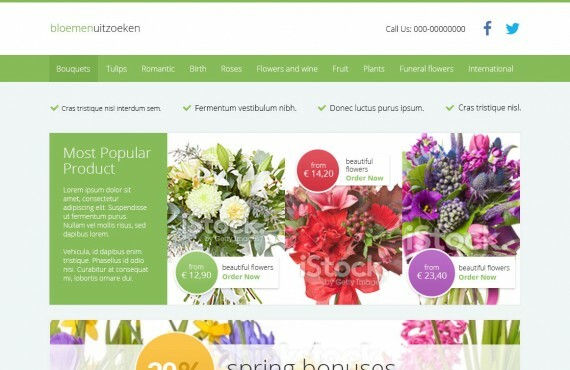 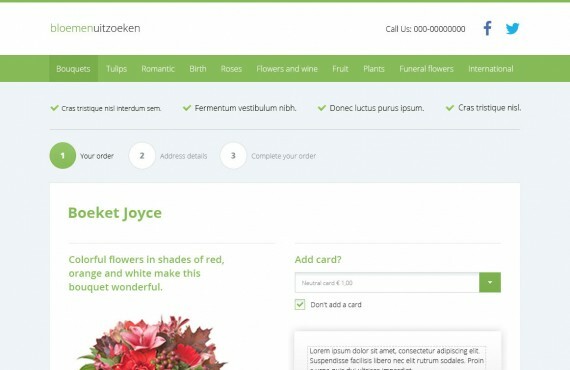 Our task was development of a webshop for selling flowers. 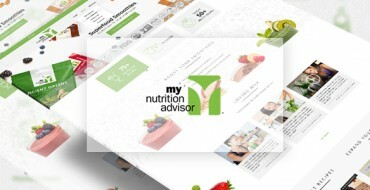 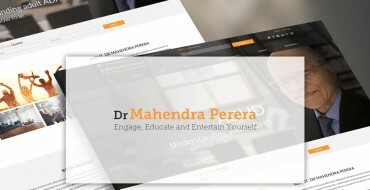 So we created clean and responsive design and integrated it into Wordpress. 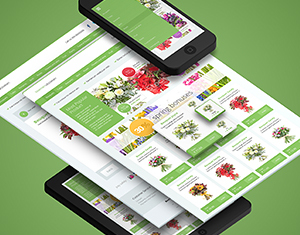 Moreover, we have customized woocommerce plugin to make it work in accordance with the client's requirements.